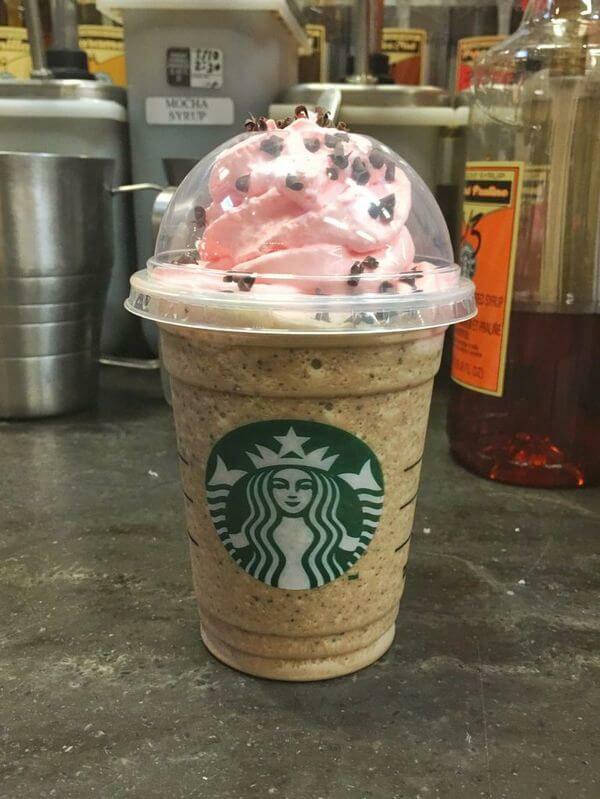 Valentine’s Day is a great day for those in relationships and those who know Starbuck’s secret Valentine’s Day Frappuccino menu. 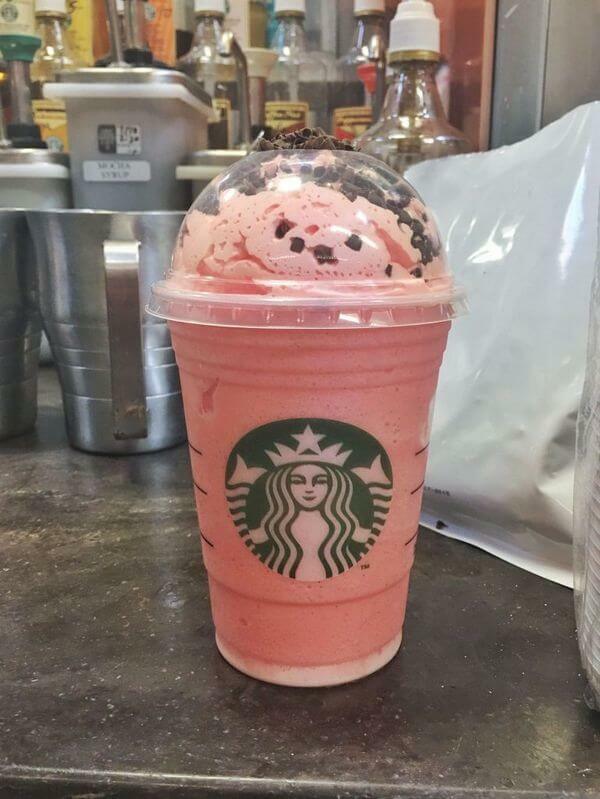 Our new favorite person, Tony Aguilar, works at a Starbuck’s in a grocery store in Tucson, AZ, is responsible for creating a few new drinks themed for the holiday. Surprisingly to Aguilar, the drinks became an instant success and he soon had people asking for the drink by name. Aguilar actually posted his team’s creations on Reddit, where they got some good feedback. 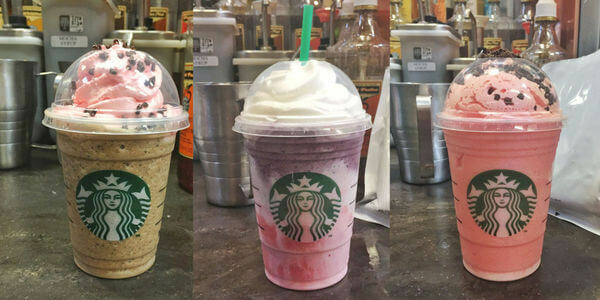 This is the Strawberries and Creme Frappucino with raspberry pumps, vanilla bean in the middle, and blackberry on the top. With whipped cream to top it off, of course. 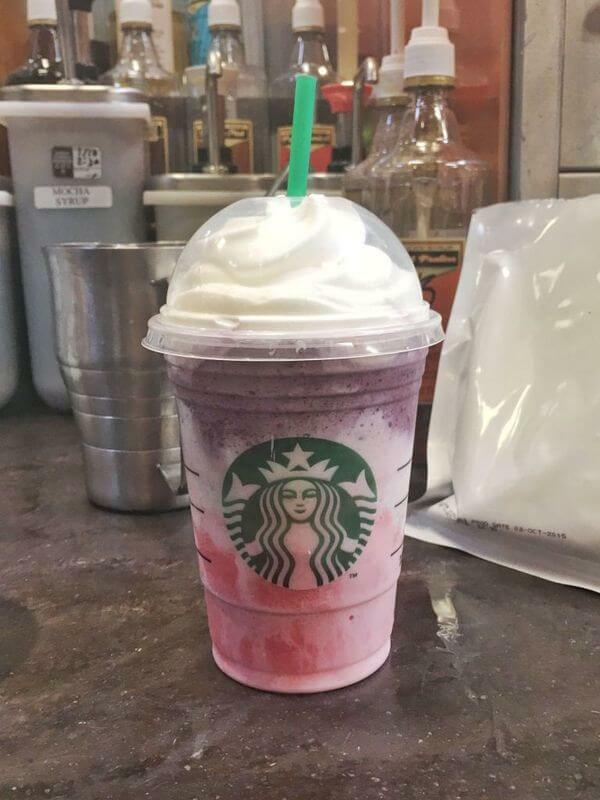 This is the vanilla bean frappuccino with raspberry pumps (for the pinkness) with raspberry-infused whipped cream and chocolate curls to top it off. This is more simple with just the Java Chip frappuccino with raspberry-infused whipped cream.